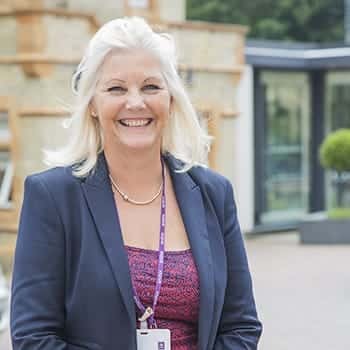 Gaye Collins has joined Anchor as the new General Manager at flagship retirement village, Bishopstoke Park in Hampshire. Gaye joins Bishopstoke Park from the Lynwood Village, another leading retirement development in Sunningdale, Berkshire, where she was Operations Manager for five years. Prior to that, Gaye had spent over 25 years in the leisure and airline business. Gaye is very excited about her new role, commenting: “From the moment I drove through the gates, I was aware of what I call the 'Wow' factor. Everything about the Village says come and live here - we are the perfect place to retire to. For more information about Bishopstoke Park please call 0300 123 7234.